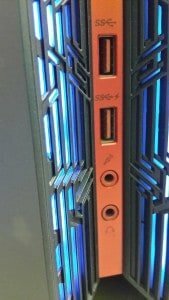 Planning to buy a high-end gaming rig? Consider the Asus ROG G20AJ as your first choice. 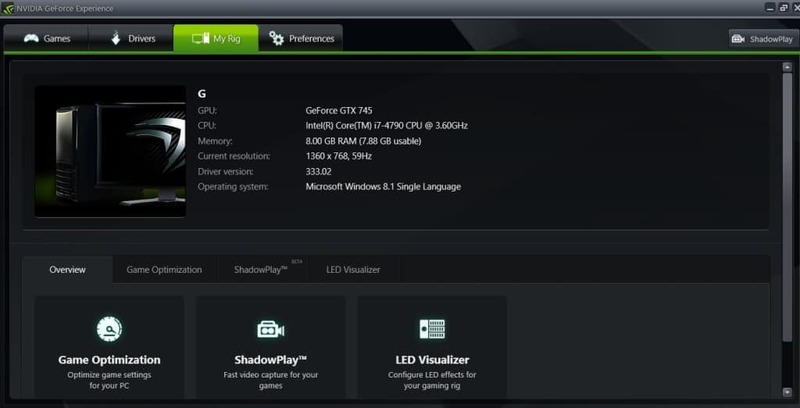 It is the beast in the gaming desktop PC Genre. Read more in the review. 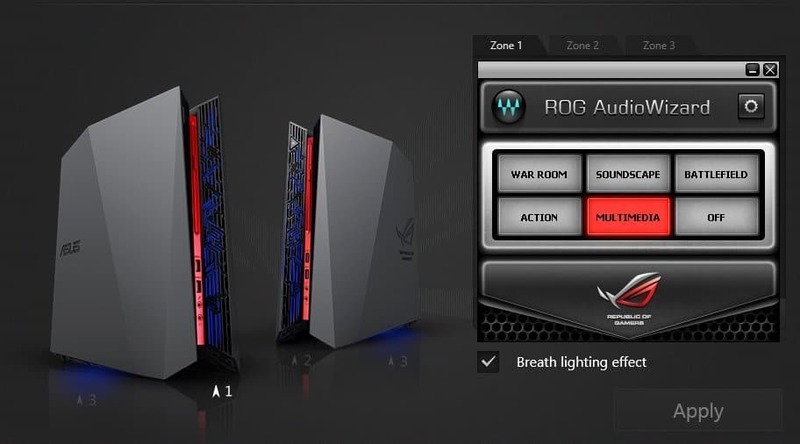 Asus has been showing innovation in many of its products & the gaming category is not an exception to it. Recently, we reviewed Asus ROG G751J, a high-end gaming laptop with the most advanced specifications. 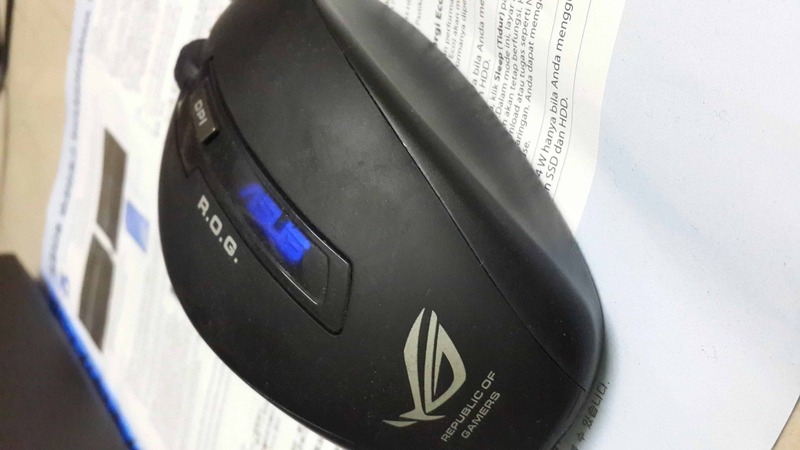 As it was an in-depth & clear review, Asus showcased our review in the product page besides TechRadar. Anyhow, after a successful review on the gaming laptop, we received another product from the same category, and, this time, it is a gaming desktop PC- Asus ROG G20AJ. Just like the high budget ROG G751J, this desktop gaming PC costs more. To know more, let us dive deep into the review to see if it’s worth or not! Unboxing – What’s inside the box? As soon as it arrived, I unwrapped the box & carefully lifted the CPU (kind of weight) & the other accessories inside the box are a gaming keyboard & a mouse. To set up the CPU to a smart TV or to a display (that supports an HDMI), there’s a manual inside in different languages. A power cord & AC adapter (weighs more than normal) are given & obviously they are for powering up the whole CPU. 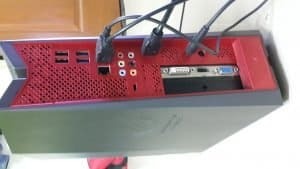 For testing, I used a Full HD Tv that has HDMI connectivity. It is to be noted that you won’t get any HDMI cable within the package, you only get the above-specified products in the box. 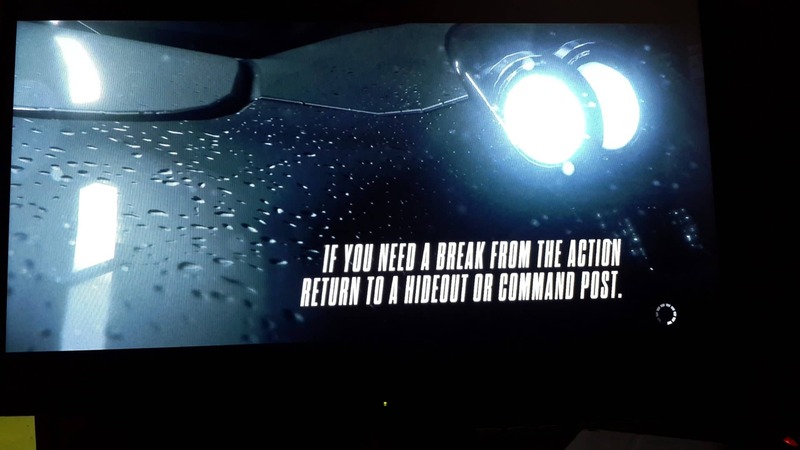 So, if you want to connect to a TV, make sure you have an HDMI cable & for the normal desktop monitor, you’ll get a VGA cable (but it is not recommended as the display resolution is very low). 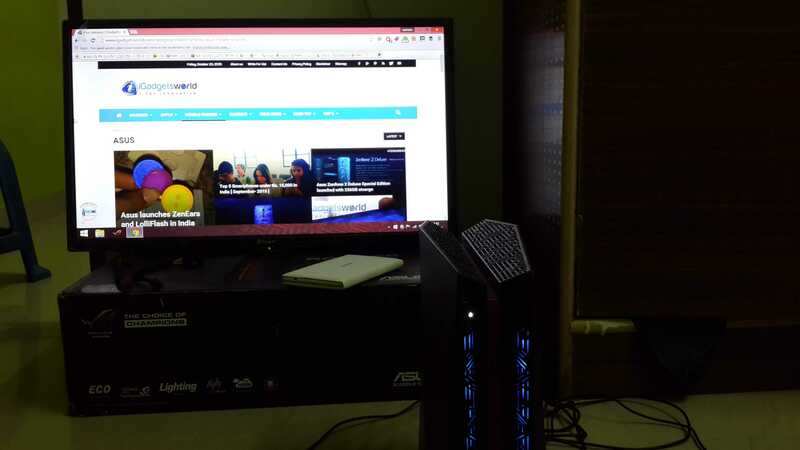 Our ultimate end product should be a peaceful gaming experience without any lag or any disturbance, so to test this $1000+ gadget, we need to bring a perfect match of the display, so I used a smart TV which has full HD display. Let’s move to the connections to see what are the ports we need to connect. Connections – How it works? After taking out every accessory outside, the first thing I did is to set up & it is just like assembling a normal PC with slight variation in the connectivity. Let me give a brief on what are the ports & connectivity modules present on the front & rear side of the CPU though we’re going to use only a few as some are for additional accessories. 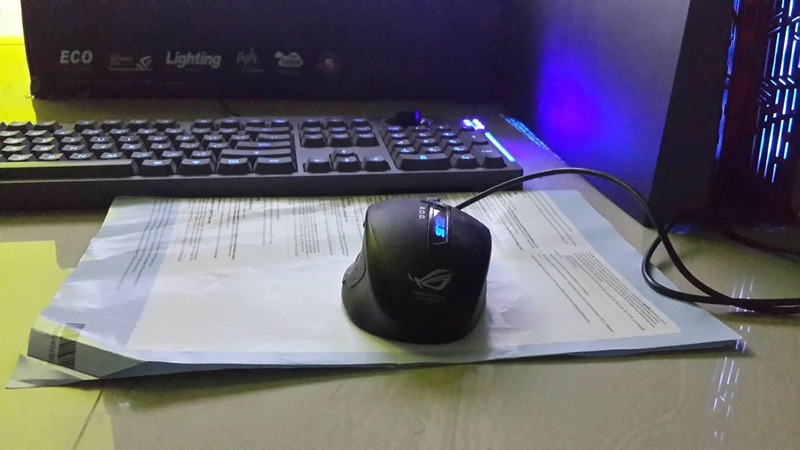 It is to be noted that I received wired keyboard & mouse, instead, you can also get wireless, but it will cost you more bucks. 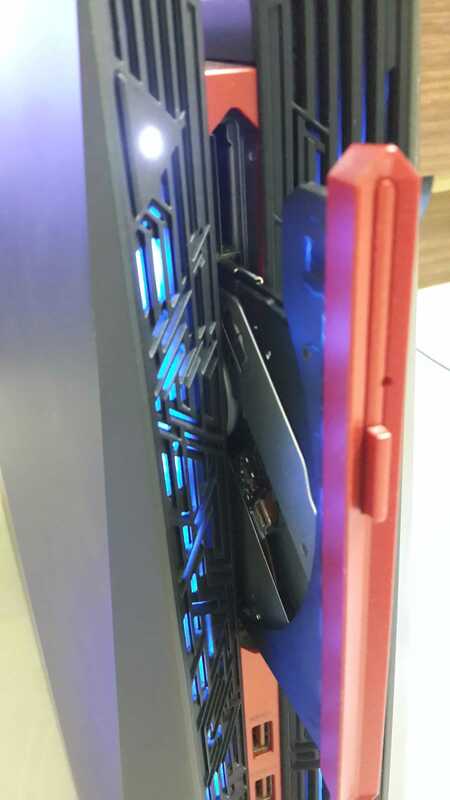 Anyhow, on the front side, there’s an ODD (optical disk drive) tray & it is in vertical alignment to save the space. 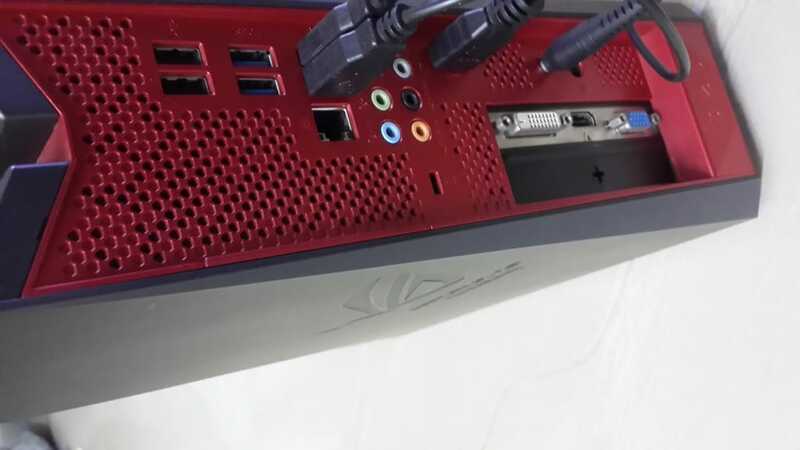 Below to the slim tray, you can find 2 USB 3.0 ports for connecting flash drives, gamepads or any external hard disks etc. you can connect devices which support USB 2.0 too. As usual, below to that, a microphone & earphone jack are present. I bet you’ll completely immerse into gaming if you used a gaming headset (which can also be wireless). Let’s head over to the rear (main connectivity) side. Here comes the main connectivity part – rear side. Let’s start as usual from the top. 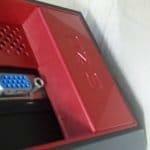 A couple of USB 2.0 ports + 3.0 ports are present which can be used to connect desktop accessories like keyboard, mouse etc. Below to that, an RJ45 module is present (Ethernet cable) for LAN connection. A couple more USB 2.0 ports are present besides to RJ45 module. After that 6 audio ports are present for connecting the subwoofer, microphone etc. 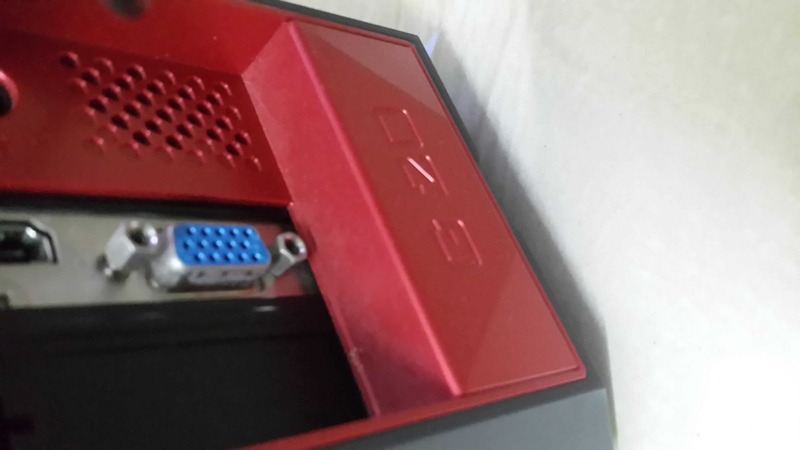 Here’s the main part for the display – A HDMI Output port is present with vertical alignment, from here you can connect to a display (preferably a smart TV). An 180W & 230W power jack are present to connect the bulky power adapter (for juicing the CPU with power). Depending on the power chord you receive, connect it accordingly (as frequency varies). Additionally, 2 VGA Output ports are present to connect to the display (not recommended). Ethernet cable or Wi-Fi? And what if the accessories are wireless? The CPU comes with inbuilt Wi-Fi connectivity & Bluetooth 4.0 connectivity, so you don’t have to worry if you have wireless devices, just power up the CPU, choose the Bluetooth settings & pair up the devices which you think are trusted. This will reduce the usage of USB ports. As it has Wi-Fi connectivity, you don’t have to worry about the RJ45 module, just select your Wi-Fi channel, input the password & connect it just like you do for every other device. 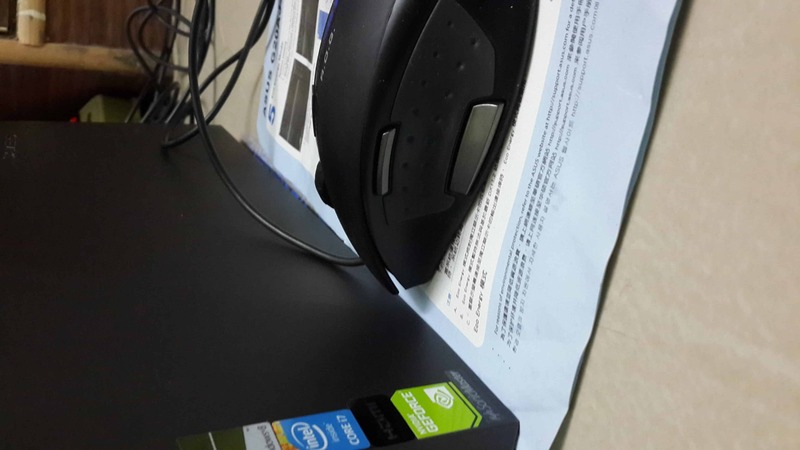 As far as I concerned, a desktop PC should be assembled with a wide range of accessories which are of high-end specs. Keeping this on mind, many computer manufacturers developed various gaming PC units and released into the market. 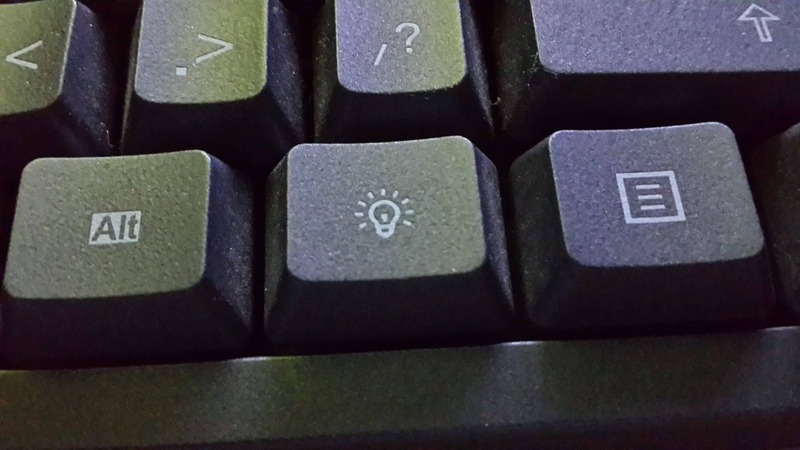 Though they are of high-end, one thing was missing in them and the final product was always incomplete, making the user unsatisfied with its usage. The missing element is actually the design & the thermal stability. 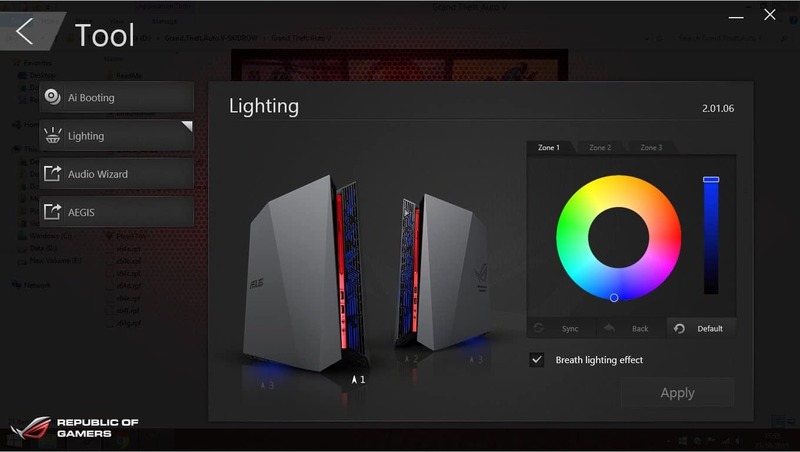 As the desktop meant for the gamers, then it has to show innovation in terms of design too. 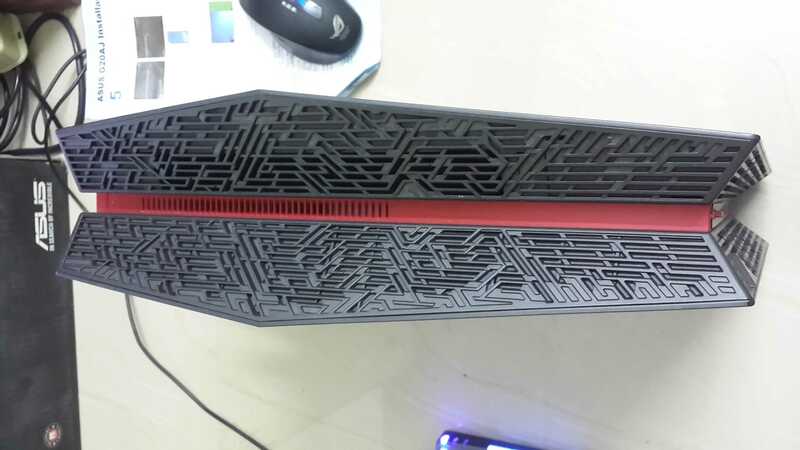 This desktop PC is one of a kind which suppressed all the missing elements and is a complete gaming device. The design is very new & made a deliberate change in the exhausting for air. The front side looks like an abstract design which emits light (i.e., colors with 8 million combinations). 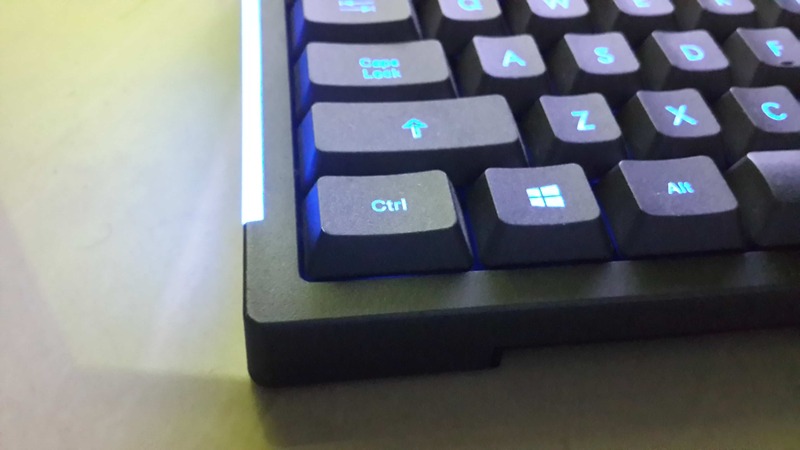 The same color appears on the bottom side which can also be customized. Besides the light, one big change in the design is the cooling system. 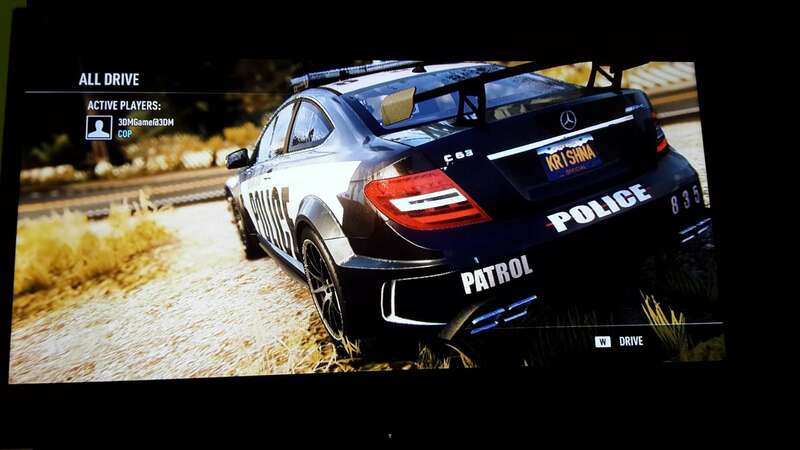 Most of the CPU cabinets have exhaust fans on the rear, beside or on top of the SMPS, where it usually emits the exhausted air from the rear side. 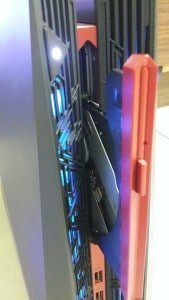 From the user perspective, this design was a failure as we usually keep the CPUs near to the wall or some wood chamber, making it unsafe during excess usage. 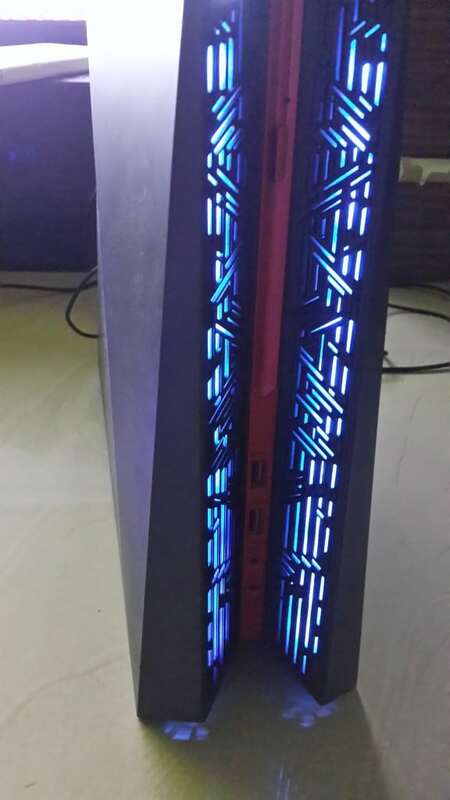 But in our gaming beast, you don’t have to worry about the cooling system, as the exhaust vents are present on the top of the CPU. Not one or two, they are actually an abstract design or you can call a tree root design or a maze which exhausts the air from the top. Thus, making it a better cooling system for the entire CPU. This is a very needy requirement as we’re going to use an extensive graphic card & an i7 processor which has to be cooled while processing the data. 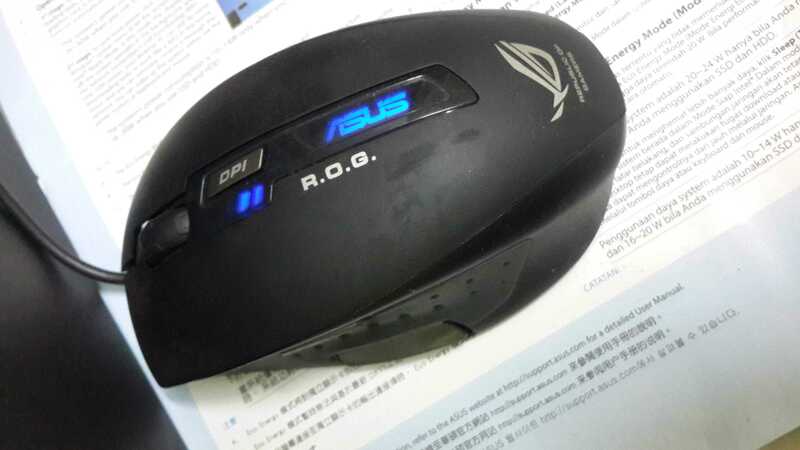 For its design, though Asus ROG G20AJ received many awards, the whole thing I liked in the PC is its performance. 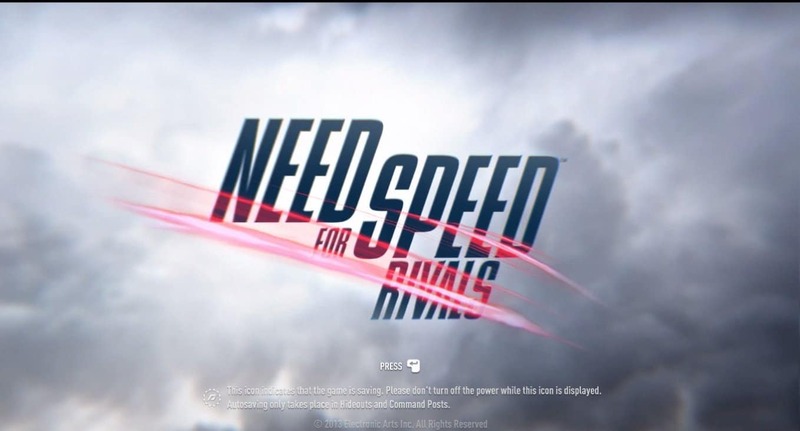 Let’s head over to the performance section. Performance wise, the gaming PC lived up to my expectation, there’s no doubt this is a game changer with it’s ultra high-end specifications. With its NVIDIA Geforce GTX745 2GB dedicated graphic card & an 8 GB RAM boasts the device to run many high-end games without ant lag. 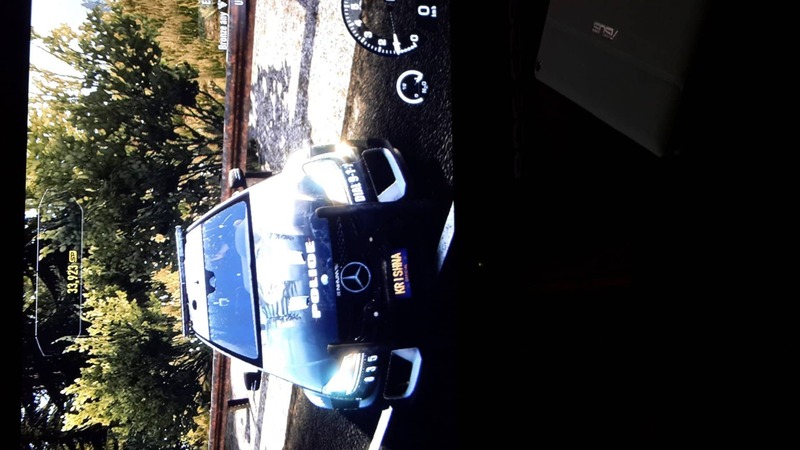 Just like my previous review, I tested the performance in both gaming wise & while using other features. I played many original Blu-ray movies (thanks to the optical drive) there wasn’t any lag nor I feel any superimposing of frames while forwarding. I haven’t seen any design like this, that can effectively manage the heat though having high-end specifications. Air vents are designed in a maze structure which keeps the components inside very cool. 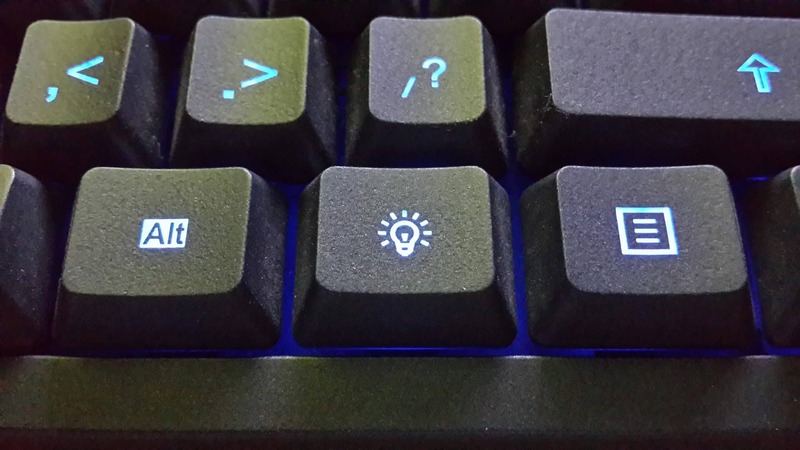 Just like the above lighting effects, the audio wizard is also a special tool where you can change the sound based on the type of application. 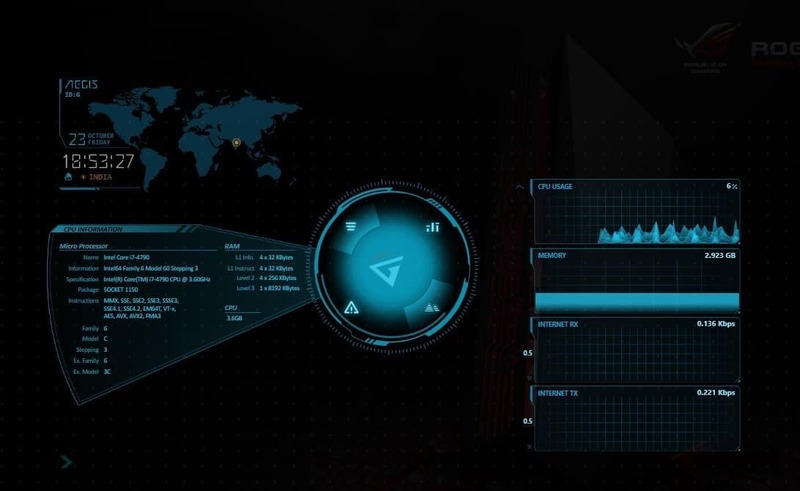 While playing a war game, choose the war room and select the breath light effect, relax and enjoy the game with special effects. You can change the sound in 6 types, choose accordingly based on your application. 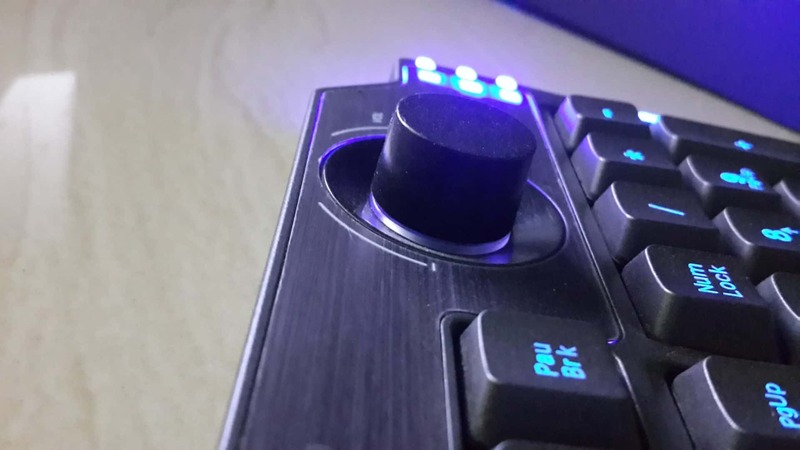 Gaming would be incomplete if your daily usage of the gaming PC doesn’t depict a good UI, With this application you can turn the desktop with a completely new gaming UI. It’s better you check out the video to see it visually. With it’s high-end specifications and an innovative exhaust design, doesn’t it sound big? well, no way! though it runs on hefty specifications, it makes the noise of just 22dB which is very less comparing to the sound in the library too. Besides the budget, if you truly want to experience the complete scale of gaming with a single rig, then this is the perfect choice for you.